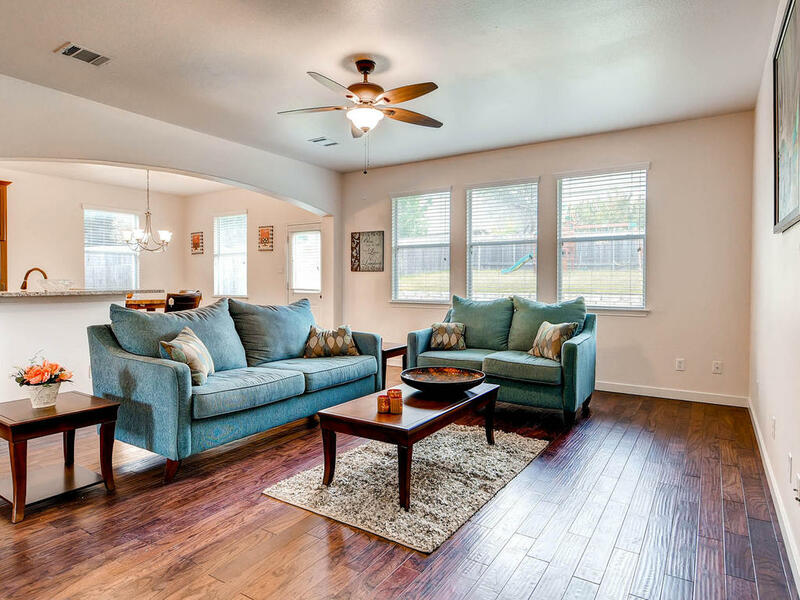 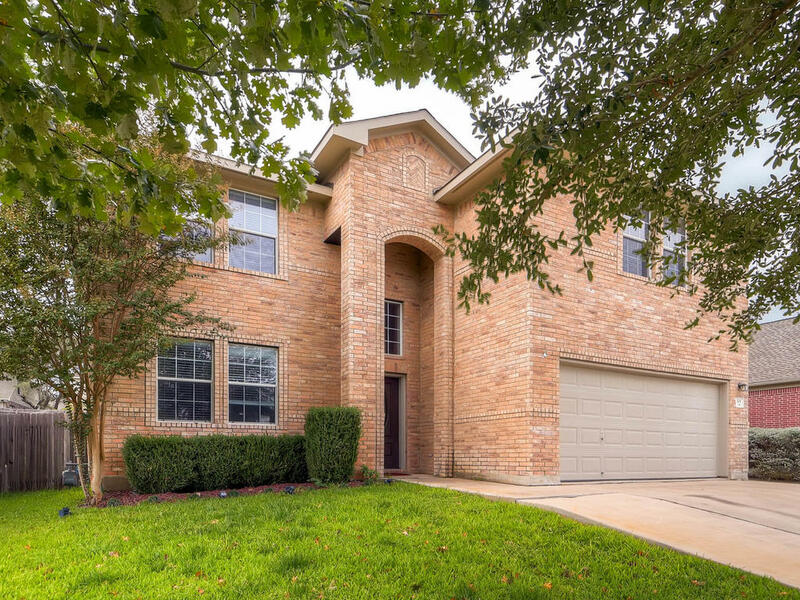 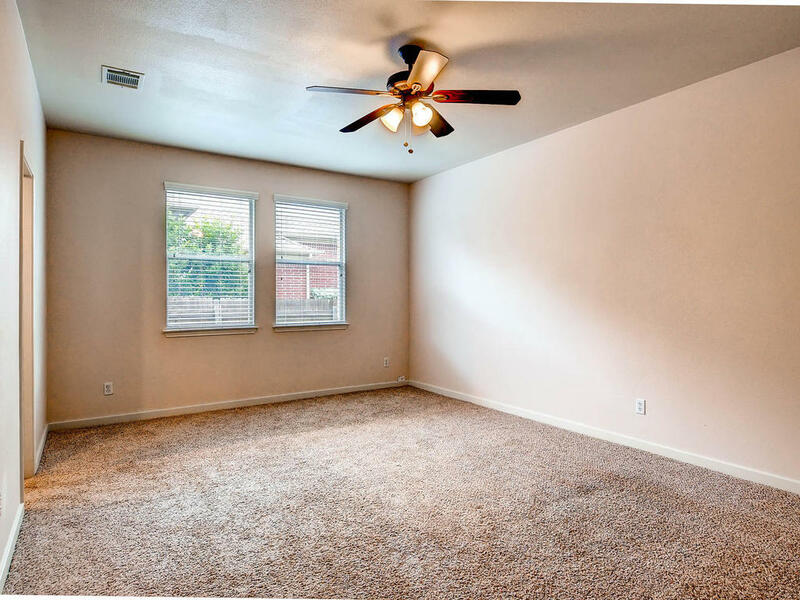 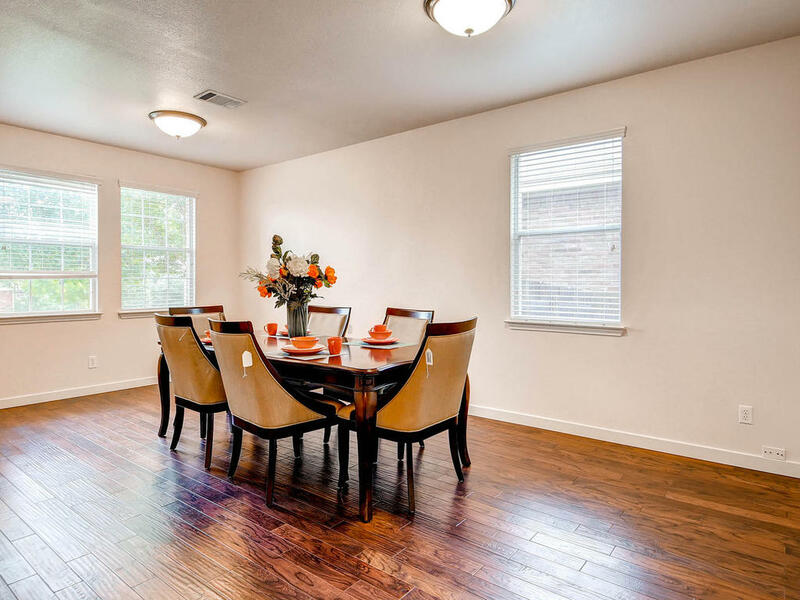 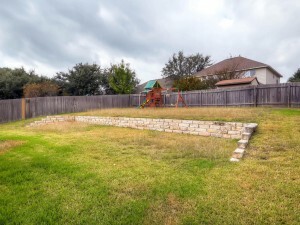 Spacious home in Vista Ridge! Brand new tile and wood floors. 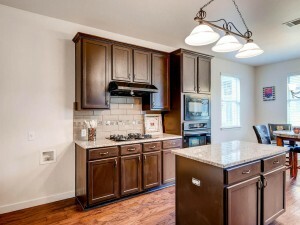 Recently updated kitchen with granite countertops opens up to front room. 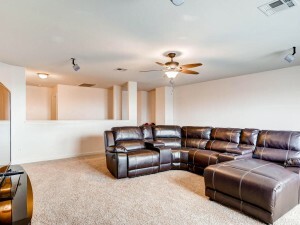 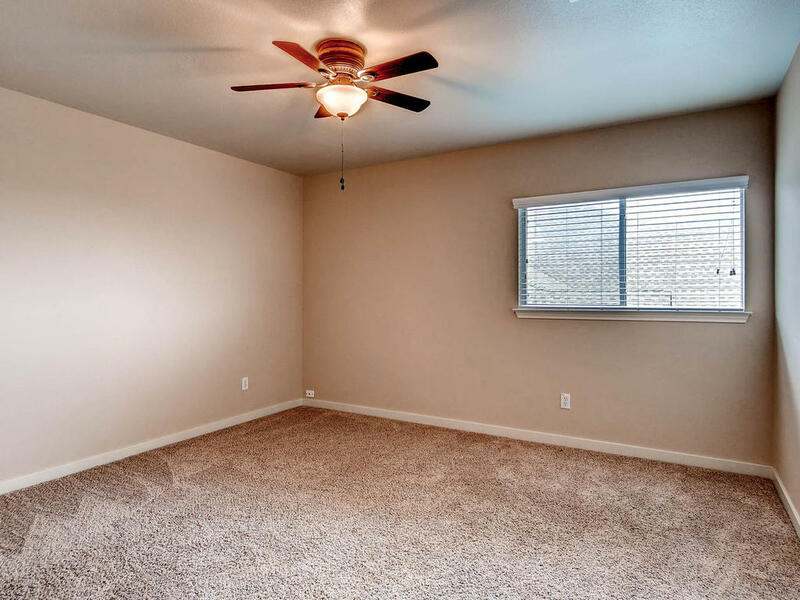 Large family room downstairs and game room with surround sound upstairs. 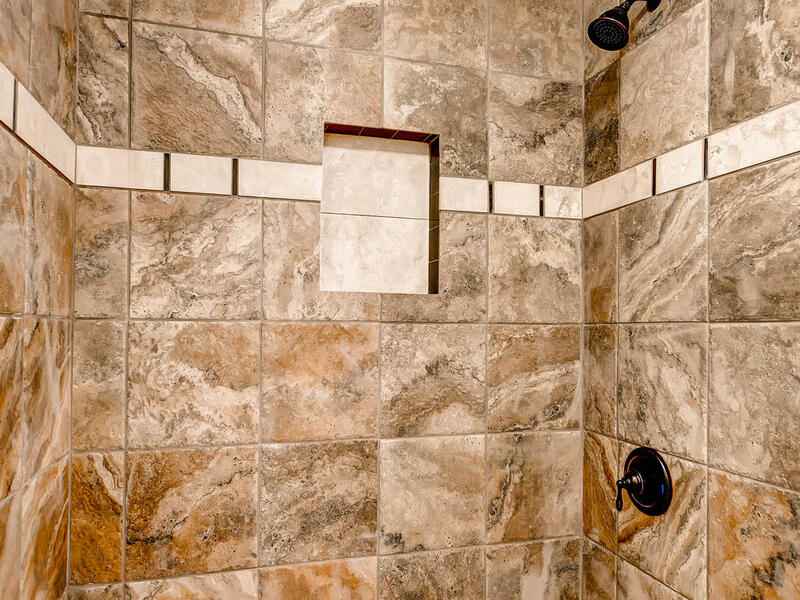 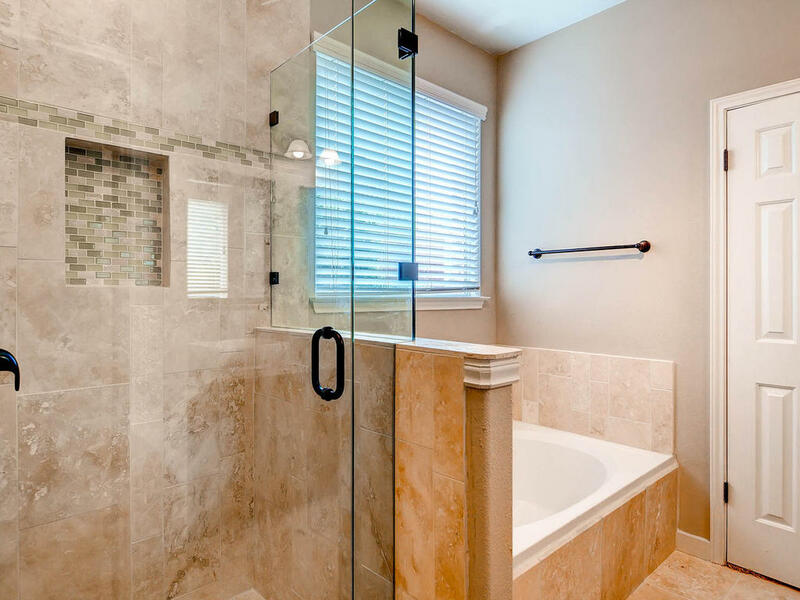 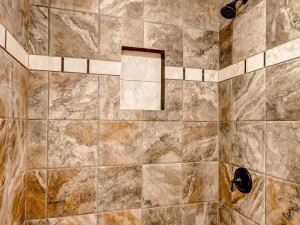 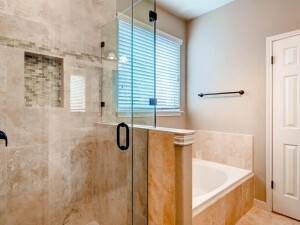 Gorgeous master bath with updated tile, walk-in shower, double vanity and garden tub. Conveniently close to schools, community pool and nearby shopping!